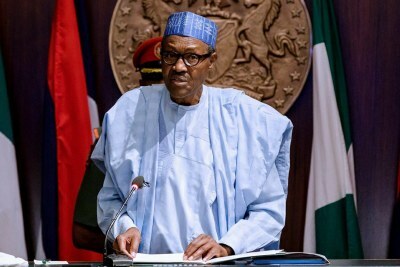 President Muhammadu Buhari has called for stringent actions against perpetrators of illicit financial flows at the Peace Forum in Paris. 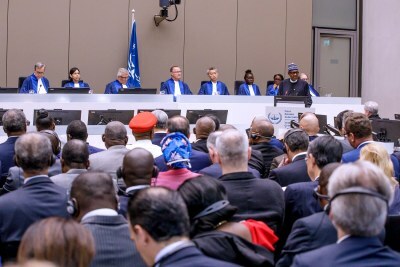 Buhari said Nigeria strengthened its laws and institutions to fight corruption, fast-track recovery of stolen assets and punish offenders, urging more commitment from governments and international institutions. 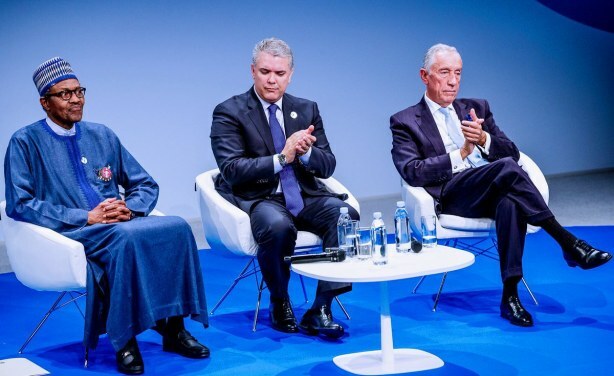 President Muhammadu Buhari at the Paris Peace Forum.